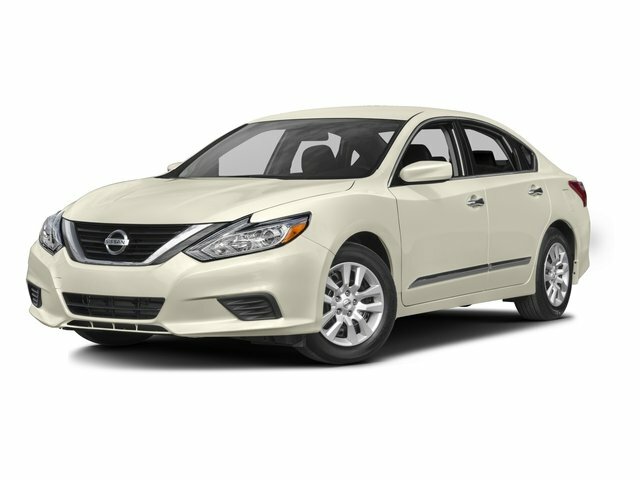 Description This 2015 Nissan Altima 2.5 S comes complete with DISPLAY AUDIO PACKAGE -inc: 5 color audio display rearview monitor USB port w/iPod connectivity hands-free text messaging assistant, Remote Trunk Release, Keyless Entry, Keyless Start, Cruise Control, and much more. Our highly trained technicians inspected and re-conditioned this vehicle. No hassles. No worries. Peace of mind. We want our customers here at Nissan of Jefferson City to be customers for life. Being car-owners ourselves, it's only fitting that we'd provide our customers with the kind of courtesy, service and respect that we would expect. We not only want you to feel this way during the shopping phase but also years later when you look for your next ride! We have a full parts and service department and certified technicians. No matter what make or model we have got you covered! Please chat, email, or call to verify any information in question and to schedule your VIP test drive. Experience the difference for yourself at the Nissan of Jefferson City, located at 3219 Missouri Blvd, Jefferson City, MO 65109. Call us or visit us anytime. 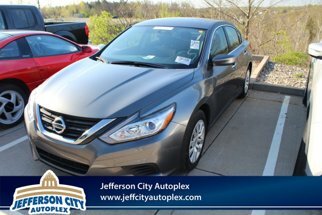 www.NissanofJeffersonCity.com.